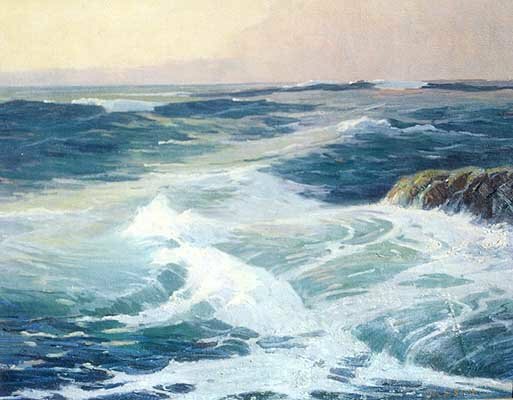 Landscape painter, Alexis Matthew Podchernikoff was born in Vladimir, Russia in 1886 into a family of artists. Podchernikoff first studied art with his grandfather Dmitri Zolotarieff and later with Ilya Repin and Verestchagin. 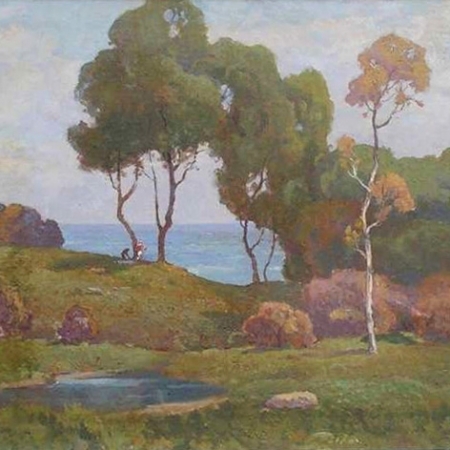 In Moscow he was awarded a gold medal and his work “My Beloved Russian Woods” was purchased by the Royal Art Commission.He emigrated to the U.S. in 1905 after the Russo-Japanese War and settled in San Francisco. 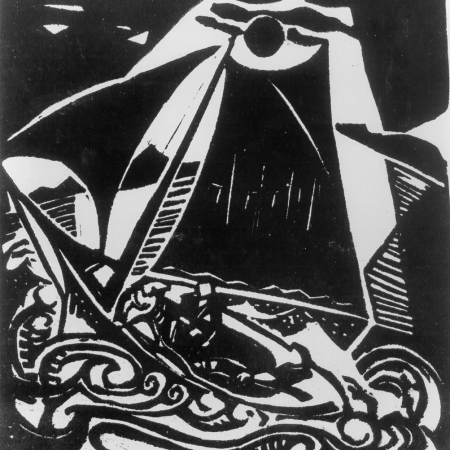 In 1913 an art dealer from Santa Barbara convinced Podchernikoff to move there. A painting of his Santa Barbara studio appeared on the front cover of Literary Digest, March 10, 1928. 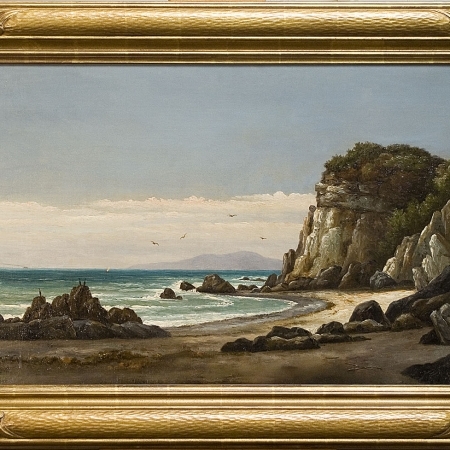 Although he spent the last 20 years of his life in Southern California he returned often to San Francisco to paint scenes of Marin and the northern coast. 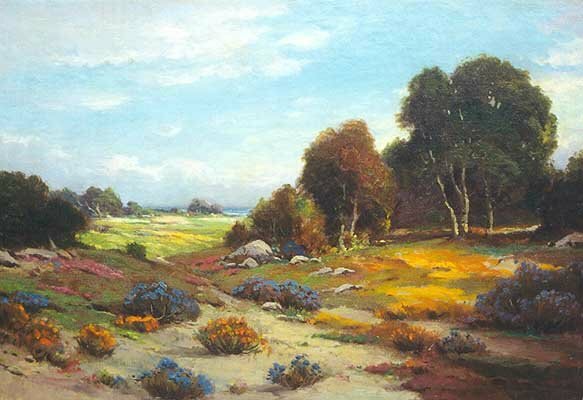 He is well-known in California for his landscapes done in the manner of Corot. His last years were spent in Pasadena where he died on Oct. 31, 1933 of tuberculosis.Works held: Oakland Museum; Royal Art Commission, Moscow.